Snow Hop Brewery will donate $.75 from every 12 oz beer sold all day, and Dos Hermanos Tacos will donate $.75 from every order placed at the brewery. 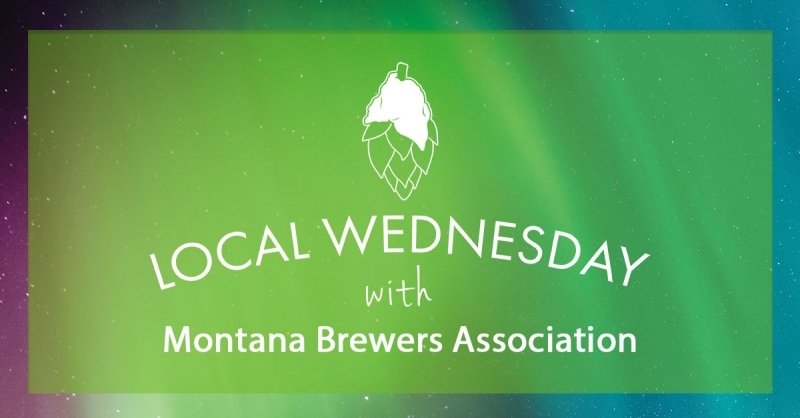 The Montana Brewers Association is Montana's only trade association for craft breweries. The MBA exists solely to promote Montana craft beer, facilitate industry partnerships, and support policy that will shape Montana into a craft beer powerhouse.